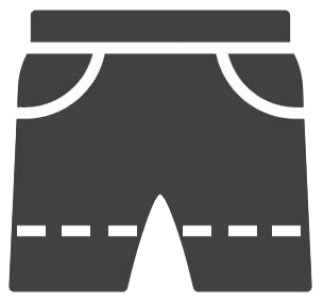 deception – Who Writes Short Shorts? Share your original flash fiction, non-fiction, or poetry piece that fits our theme by Sunday, April 28 for a chance to be included in our publications that following week. Be sure to send in your work via our Submissions page!